We are moms, we have days when we are on top of the world, but we also have days when we feel like we have failed those given to us from God. These things that seem to tear us down are changeable, and usually they are small things we need to just let go of. 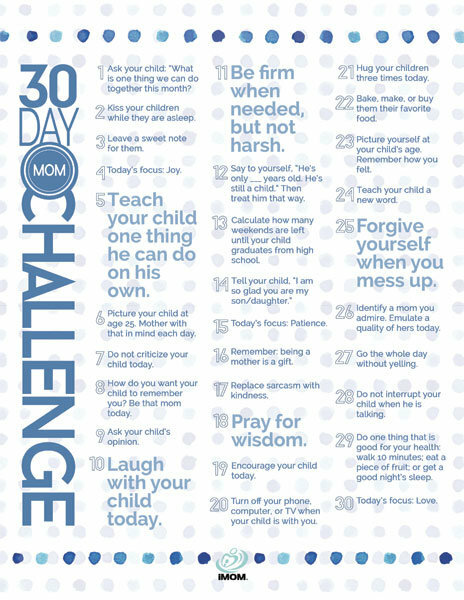 We work so hard at being great moms that we forget that these little things can be changed. That we can change. With the added stress of the holidays upon us, I wanted to share a few tips with you. I have been at the point of feeling like a failure. I am sure I will have moments when that happens again. You know what, that is fine. That means I want to be a better mom. That means I know that I need to work at something a little harder. 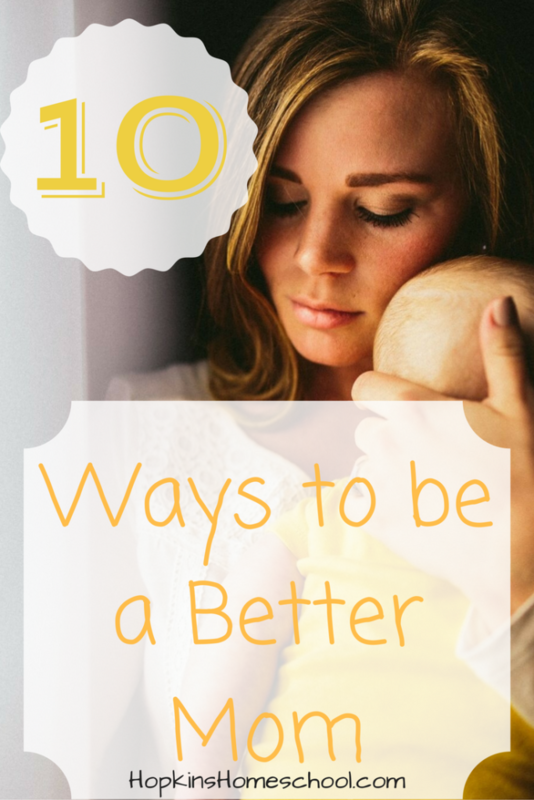 To help you, and myself, I have put together 10 great ways to work at being a better mom. I hope you find at least one thing that works for you! This sounds simple enough, but have you tried to do this yet? Each day you spend just a little time focusing on one thing. These one things add up to a whole lot of big memories for your kids. These memories are what they will remember as they grow up! If you spend some conscious time planning for the morning, you will have a better morning. A better morning makes for a better you. 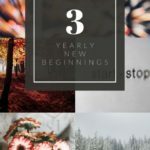 I have been following these plans from Crystal Paine and love the little things that help me in a big way! 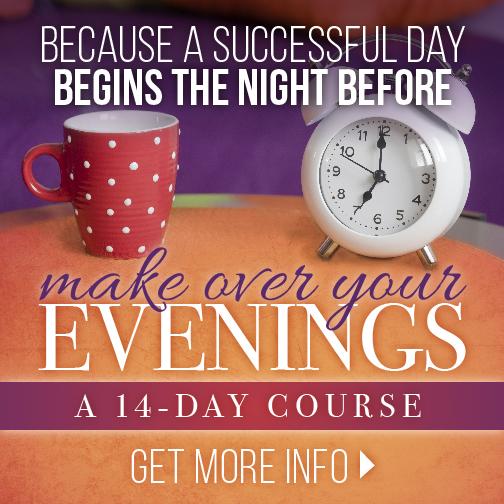 Not only does she help you Make Over Your Mornings, but she has added a Make Over Your Evenings Course as well! This one is hard for me. I love my kids. I love caring for them. Some days are harder than others. These are the days that remind me that I need to work on a better me for a better them. I love the information at The Orange Rhino Challenge. This was my first resource for my anger/yelling. 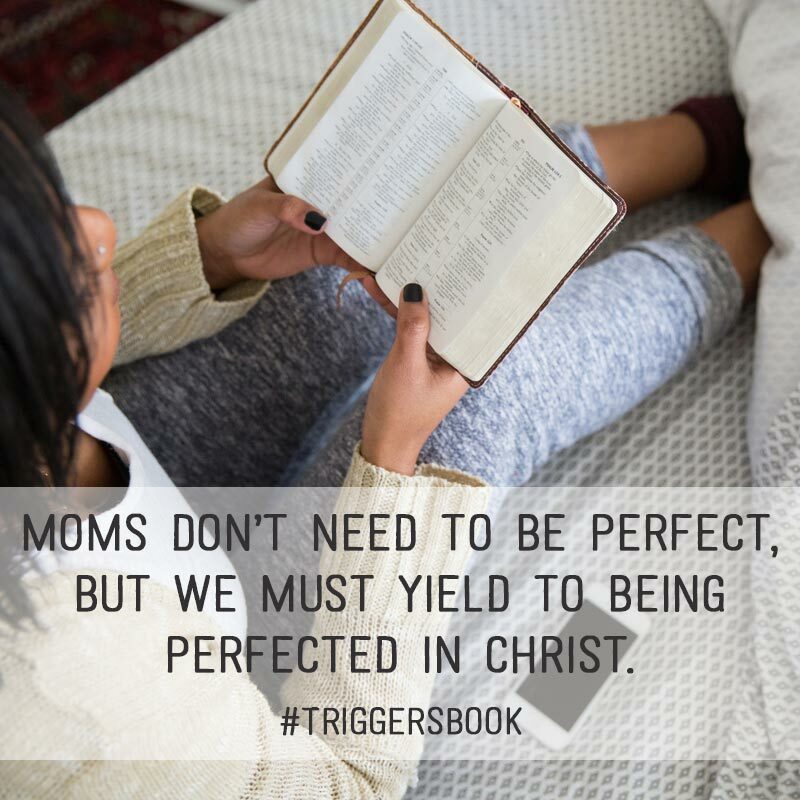 I also fell in love with the book Triggers: Exchanging Parent's Angry Reactions for Gentle Biblical Responses. This book has been my favorite go to book. 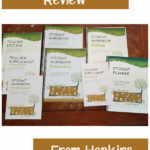 I love that it is a daily study that helps me to be better for my kids and that it includes God in the helping process! Yes, it can be as simple as reading a book each day. I remember lying in bed with my mom reading out loud to my brother and I at night. No matter how busy the day was, no matter how busy she was, she sat down each night. She set aside time for us. This might not seem like a lot to your kids today, but when they are grown up, they will remember this and do this for their kids. This is the true and tested mom tip. You will not always win. This is a fact of life. 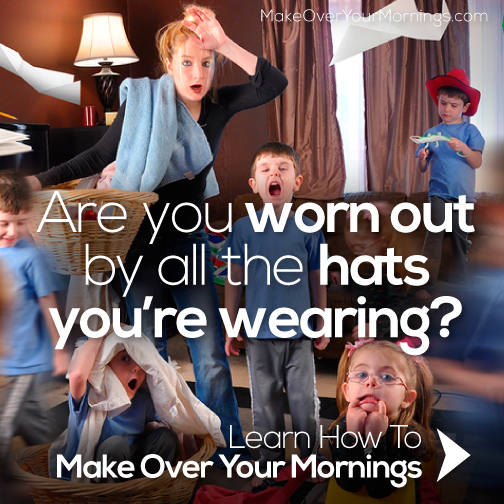 What is more important, what your kids are wearing or how they behave? Should you be more worried over if they finish their plate or if they actually eat something healthy during the day? Mom, you need to pick and choose what is important and let the other things go. When I say time outs, I don't mean for the kids, I mean for you. I have found myself taking a lot more time outs when things are stressful. I simply tell the kids that mom needs a timeout. I shut the bathroom door, sit at the picnic table, anything that gives me a moment away when I know that they are safe. These timeouts don't last too long, just long enough for me to breath and ask God for a Hail Mary pass. Something to keep getting through the day. You are not alone in this journey. All moms feel the same way no matter what they seem to portray. I have this book on my shelf, well it is sometimes on my shelf, but most of the time I have it pulled out or within reach. 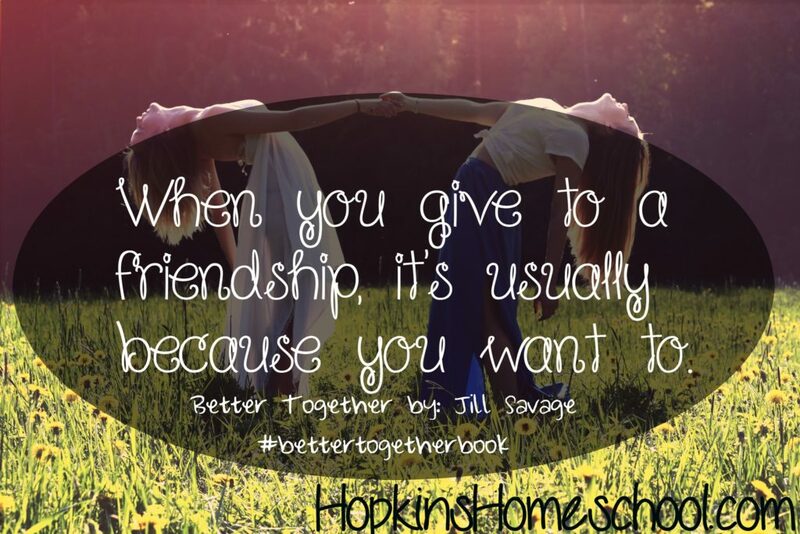 Better Together Because You're Not Meant to Mom Alone is a great book to check out. Find a mom group, or start one. It doesn't have to be huge, it can just be one or two of you who get together and spend some time sharing stories, successes and failures. We need each other, more than we want to admit some days. Yes, I said it. Exercise. This is one of those things we throw on the back burner, but it is important. I don't do this one as much as I should. I know this. I am working on this. I do not have a gym membership, rather I go to YouTube and find the ones that work for the time I have. Some of my favorites are JessicaSmithTV or BeFit. These are free and they are just what I need to help me stay active with variety! Yes, I said it! You need a plan. Benjamin Franklin said it best when he said "If you fail to plan, you are planning to fail." Mom, I know you don't want to fail. You need to start making some simple plans. If the housework seems to be never ending, you can plan to conquer it. 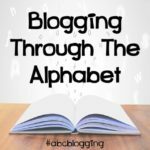 There are many great resources out there for this. I love the Fly Lady and Motivated Moms. 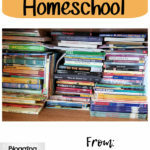 These two are great for the homeschool mom and will help you keep at least one thing in control. One thing at a time, right? This sounds simple enough, but are you really taking the time each day to spend with God? 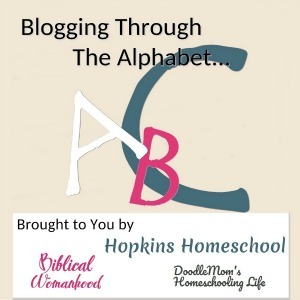 This is the time when we, as moms, are able to set our focus for the day. There are many different bible studies you can find online. You can different studies for the month, for the season you are going through, or for something that you need extra help in. Whatever you can think up, you can find a study on it. This can be online, in a book, or just by opening your bible and asking God to guide you. These are my top ten ways to feel better about my job as a mom. 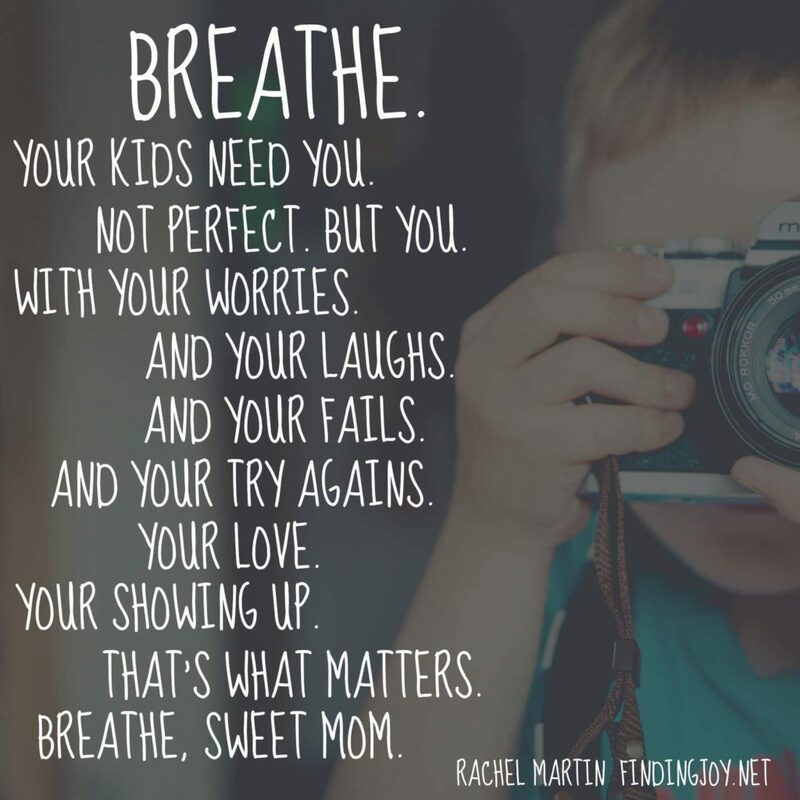 I know that not every day is going to be perfect, I know I will make mistakes, but I know that I am trying and that is all that matters to my kids! 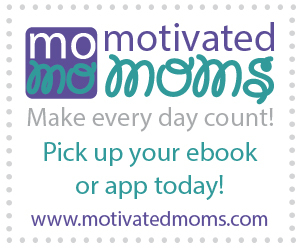 What are some of your tips on being a better mom?